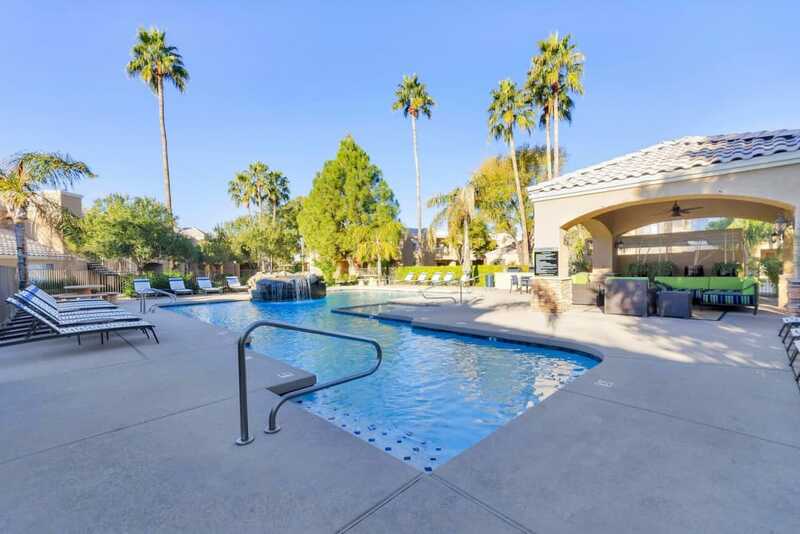 Escape to your very own oasis in the middle of the Phoenix, Arizona, desert at The Boulevard. 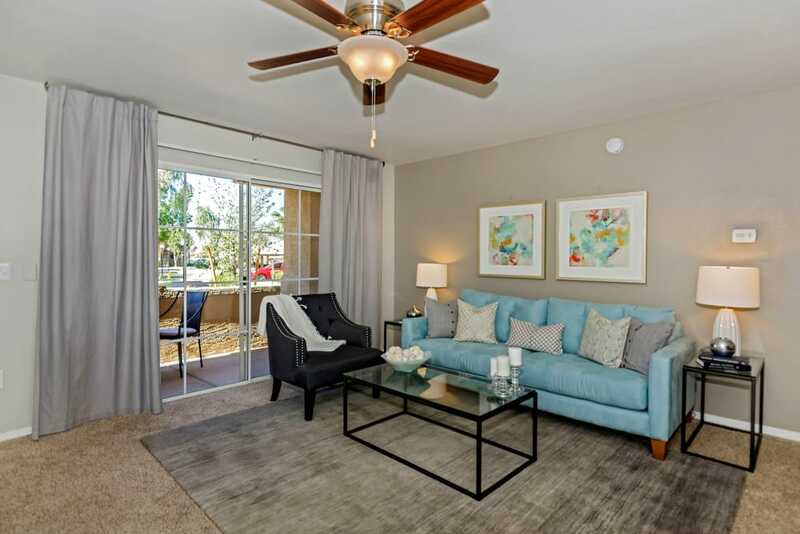 Our pet-friendly 1, 2 & 3 bedroom apartments in Deer Valley pair functional layouts with the lush extras of resort-style living. 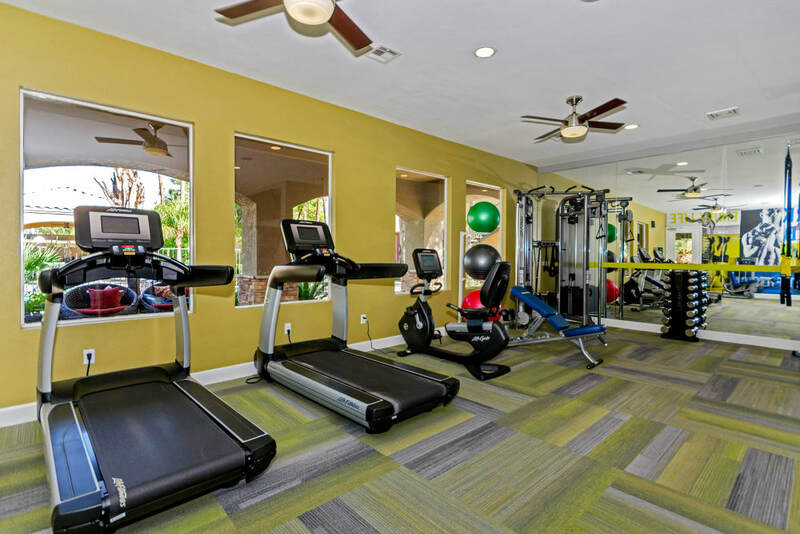 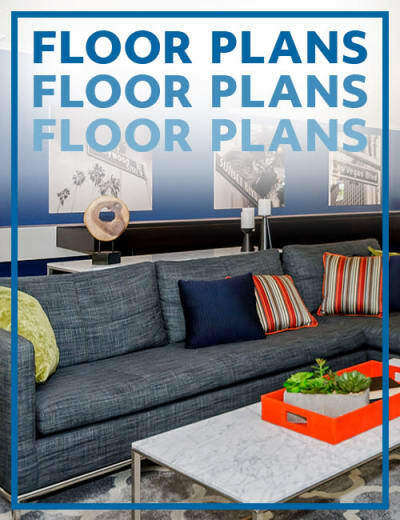 Take advantage of resident perks like an indoor sports court with on-demand training and two sparkling community pools. 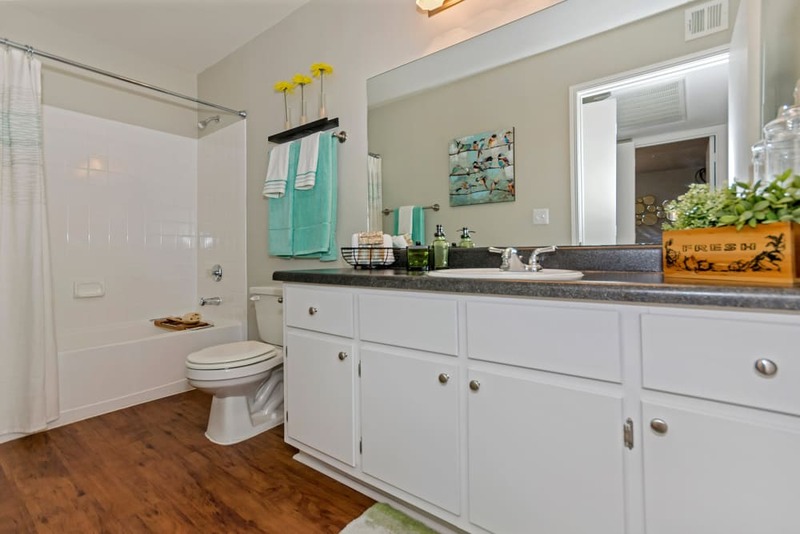 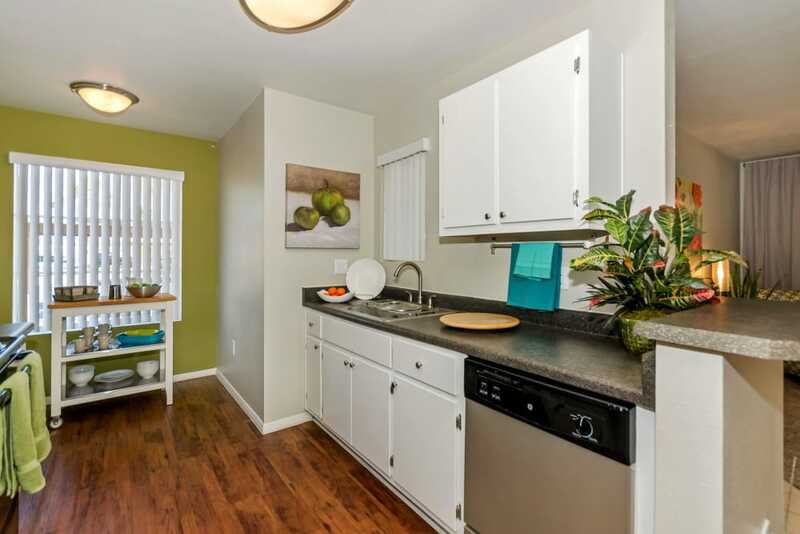 Inside your home, you’ll appreciate the updated kitchen, walk-in closets, and an in-home washer and dryer. 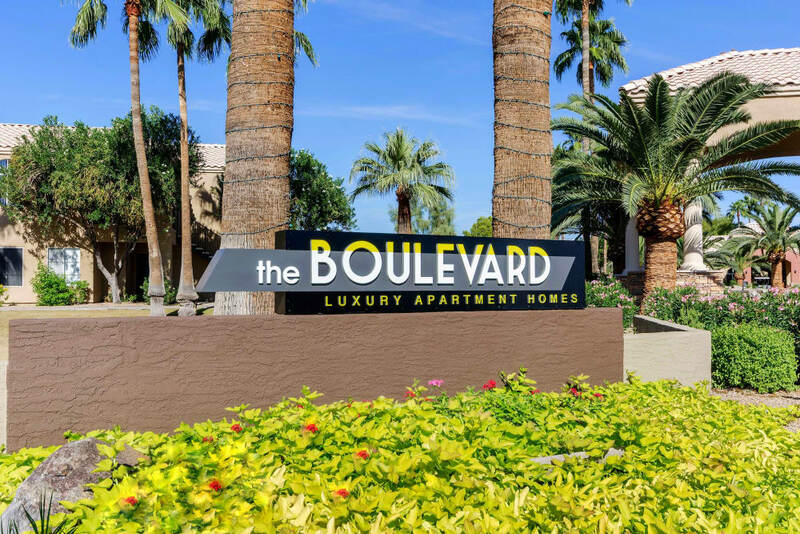 When you live at The Boulevard, you become part of a community that cares and caters to your unique lifestyle. 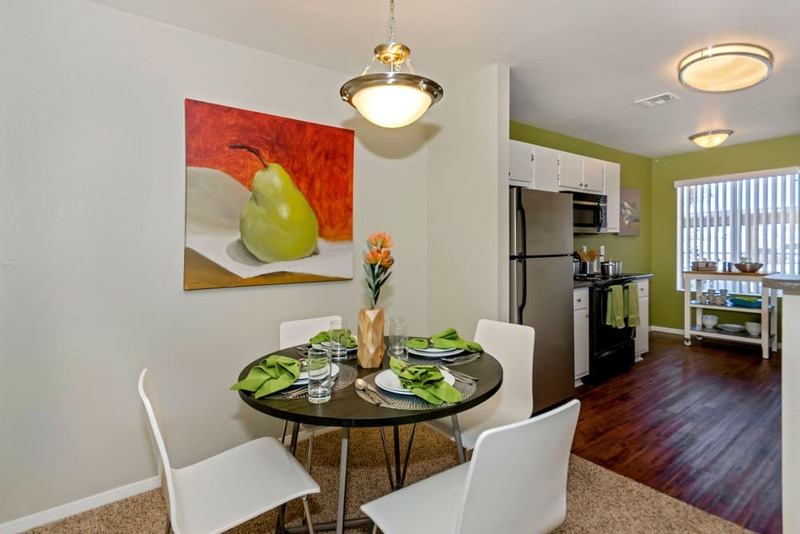 Take a virtual tour and see all the amazing benefits that come with your new 1, 2 & 3 bedroom apartment. 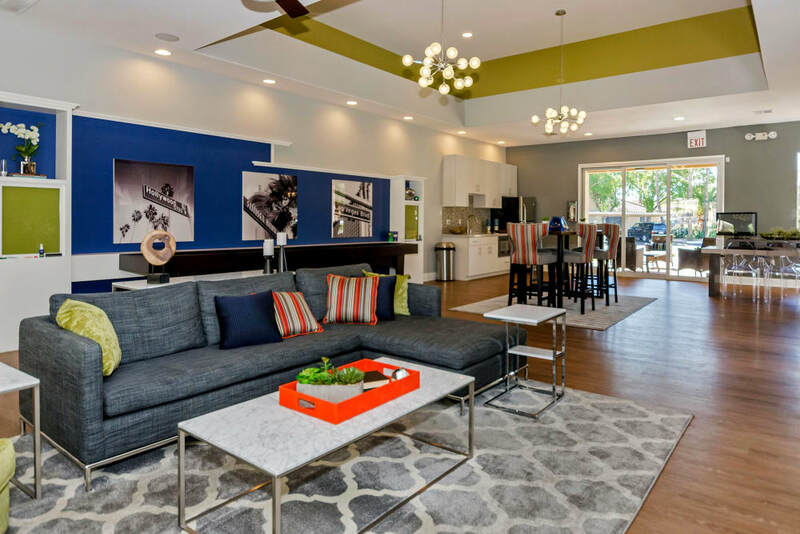 Each home includes stylish interiors, some with upgraded contemporary cabinetry and countertops. 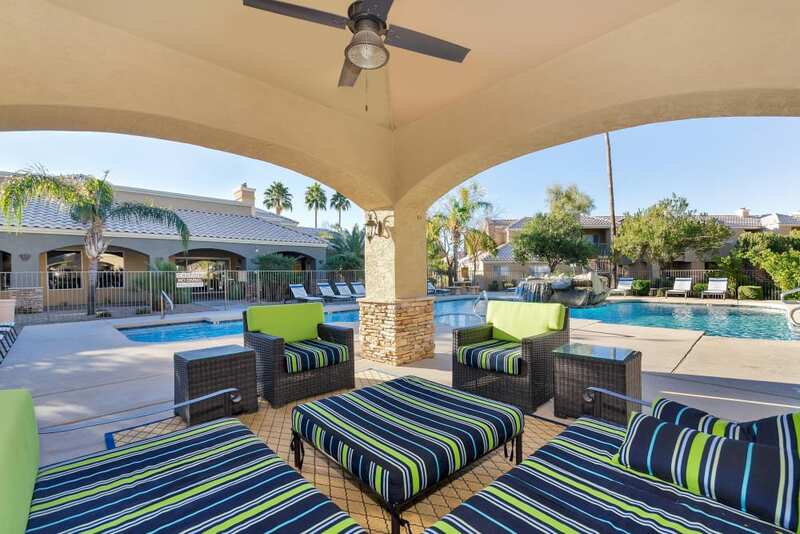 Our lavish community boasts extras like a full indoor-outdoor clubroom with shuffleboard, a full kitchen, and TVs. 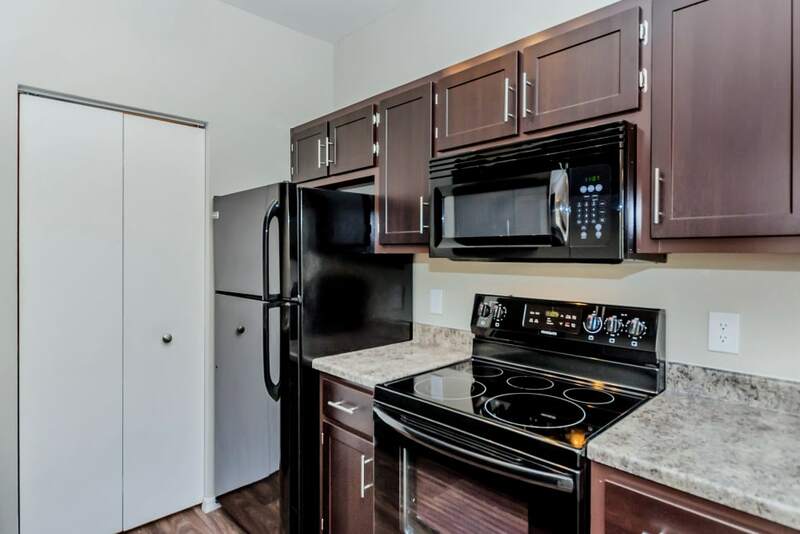 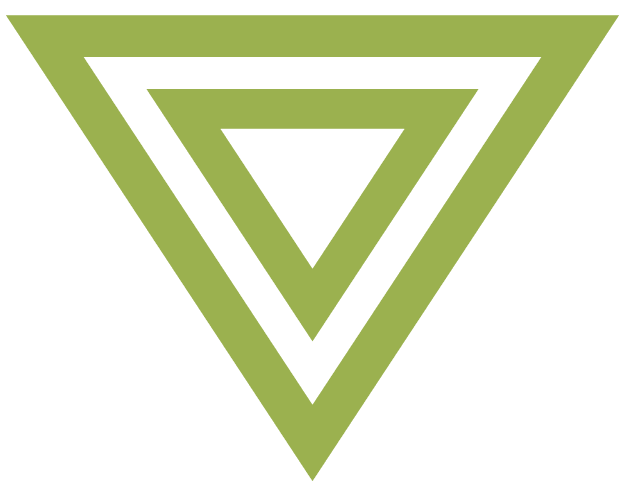 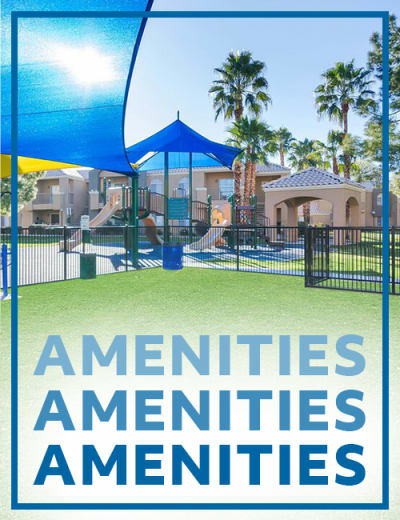 Our unique community works tirelessly to provide residents with one-of-a-kind service by knowledgeable onsite staff and a 24-hour maintenance team. 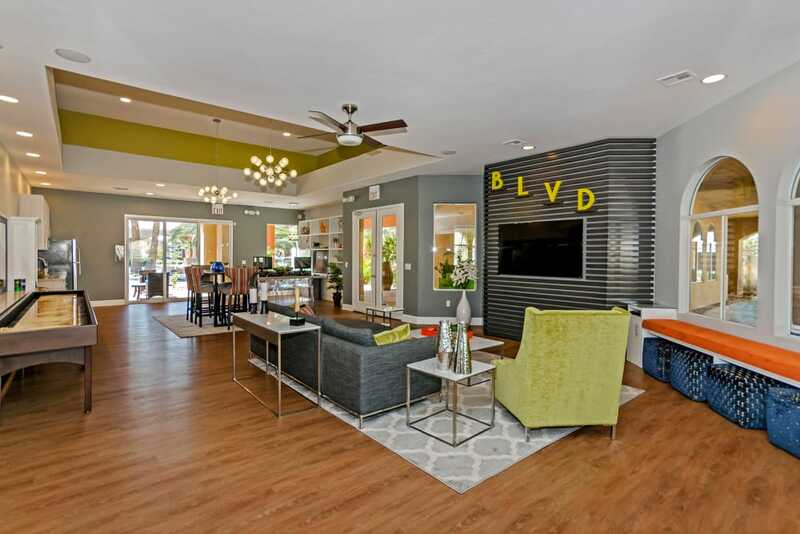 It’s easy to see that The Boulevard stands out from the rest. 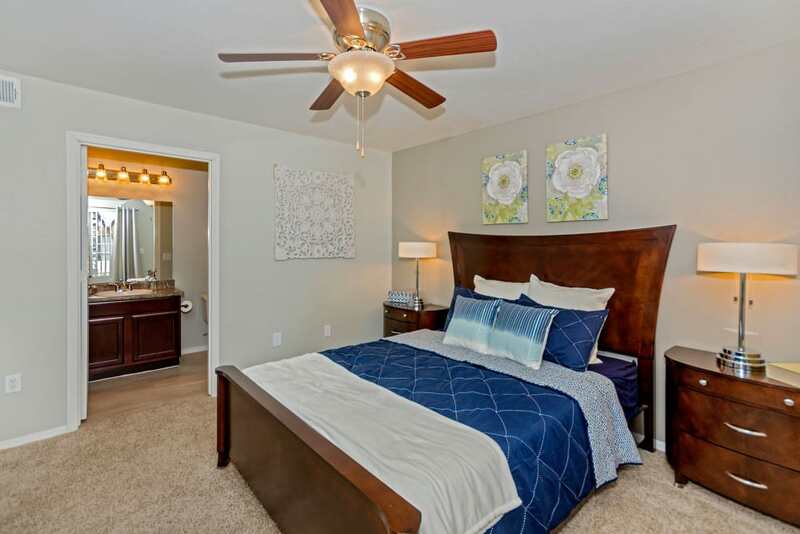 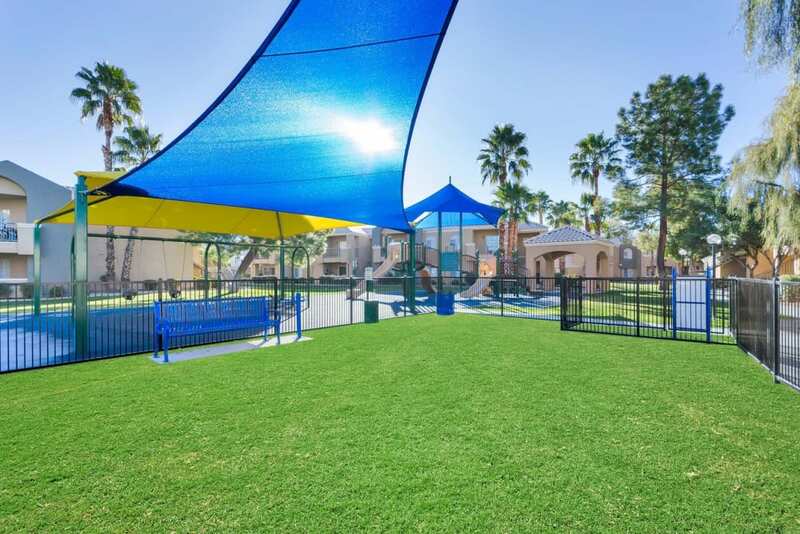 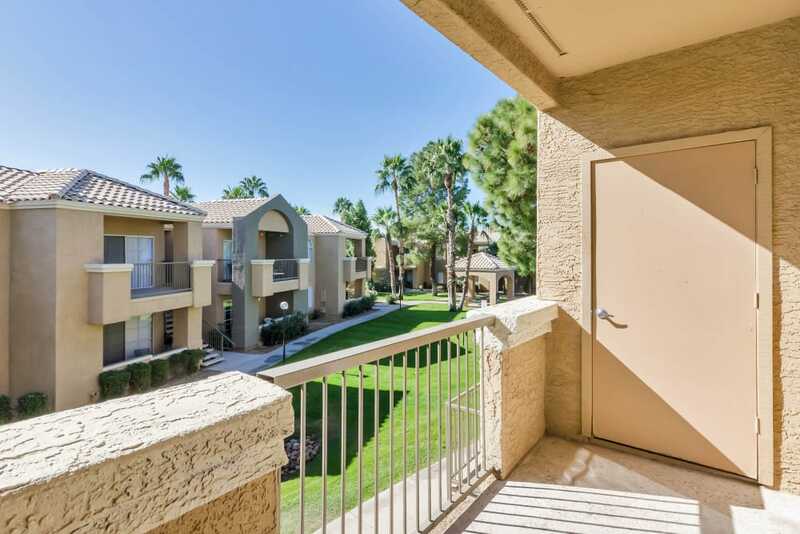 Your new home is conveniently located off of West Greenway Parkway near Target, giving you full access to all that North Phoenix has to offer. 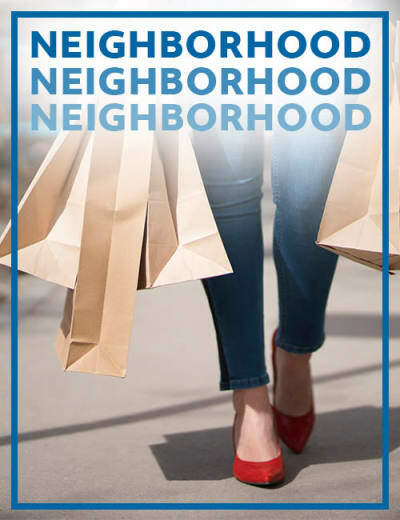 Explore the local trails and scenic hikes, practice your swing at the golf course, eat delectable meals at area restaurants, or shop to your heart’s content. 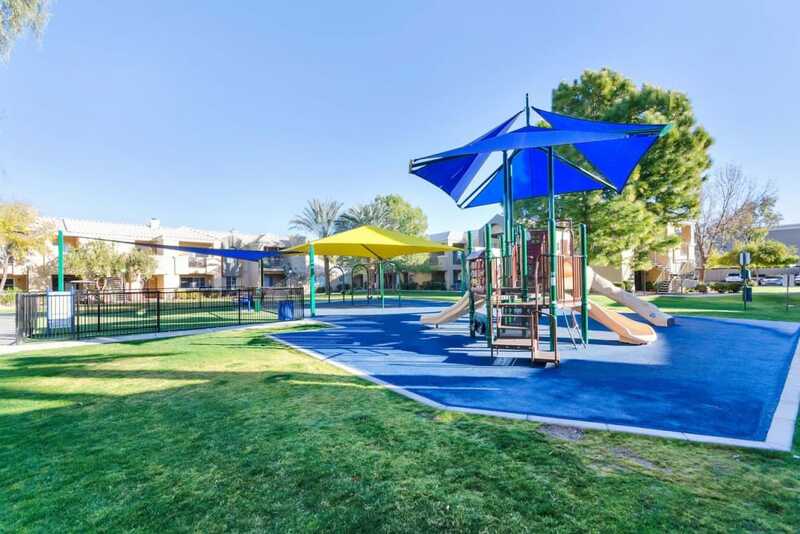 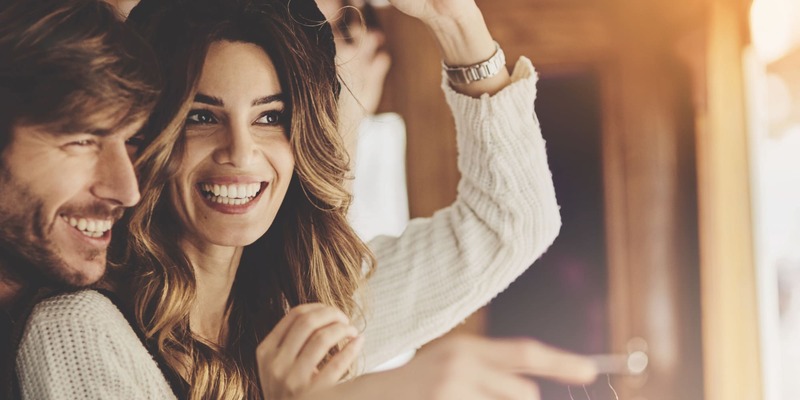 Wonderful schools and easy access to the area’s top employers, including American Express, Discover Financial Services, and Honeywell Aerospace, make our thriving neighborhood the place to be.